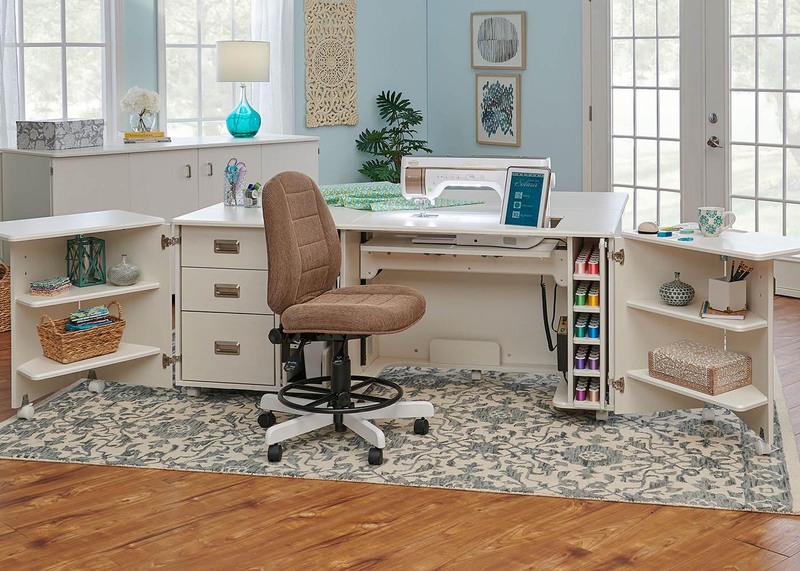 Place a deposit by August 5, 2018 that results in a purchase of the new Baby Lock sewing and embroidery machine to receive a special pre-order bonus. 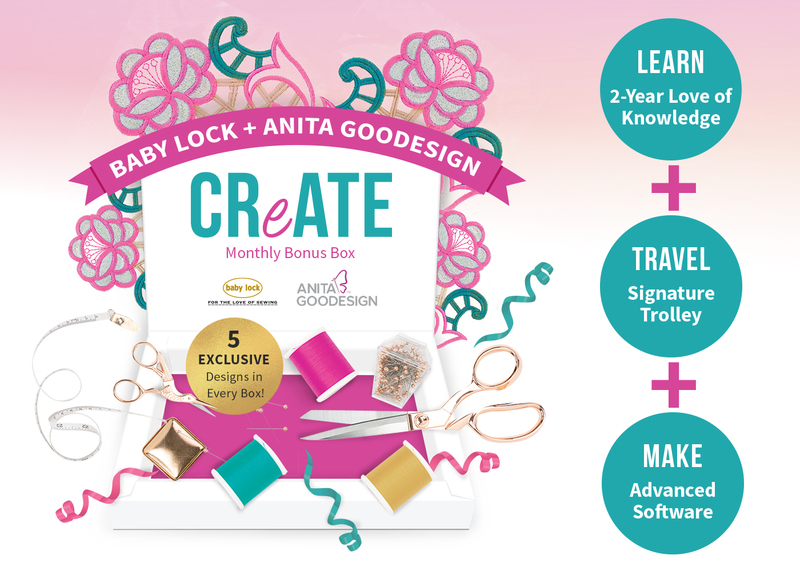 You’ll get an exclusive Baby Lock + Anita Goodesign CReATE monthly subscription box membership, a Baby Lock travel trolley, advanced software and a 2-Year Love of Knowledge Membership. That’s a value of over $4,000! 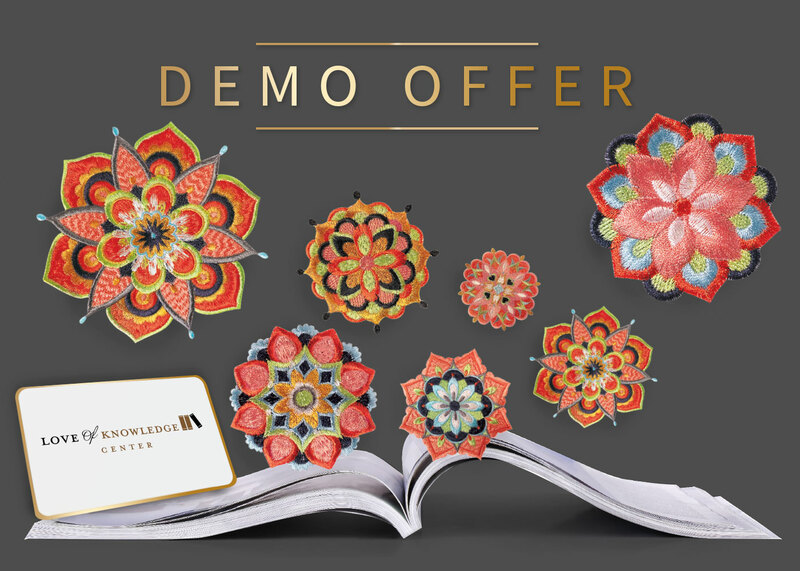 For a limited time, when you purchase a new Solaris sewing and embroidery machine at MSRP, you’ll receive an Artisan Embroidery Studio at no extra charge. (Offer good through December 31, 2018 at authorized participating Baby Lock retailers in the United States.). 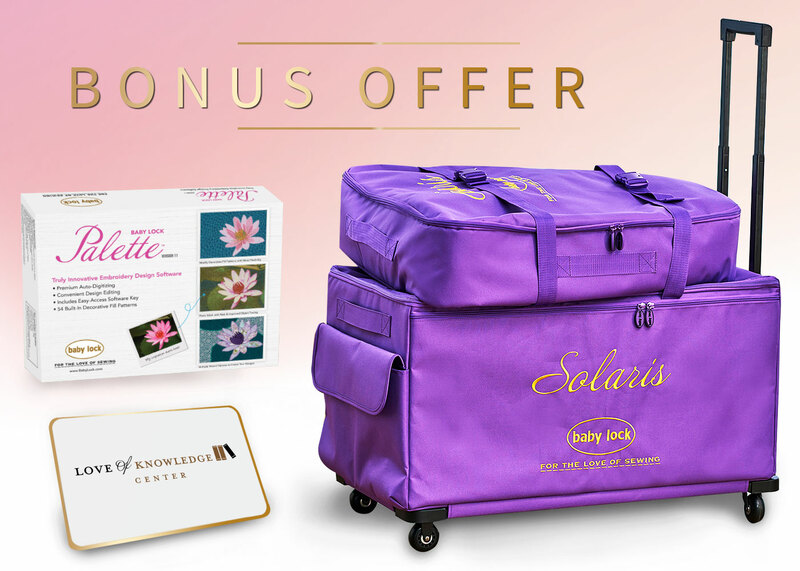 For a limited time when you purchase Solaris, you’ll receive an exclusive launch package that includes a 2 Year Love of Knowledge Membership, Solaris travel trolley and advanced Palette 11 Digitizing Software! Get all the latest news from Baby Lock delivered right to your inbox. We'll send you information on new Baby Lock machines along with plenty of special offers, projects and more! Want to know Solaris' full features, specifications and details? 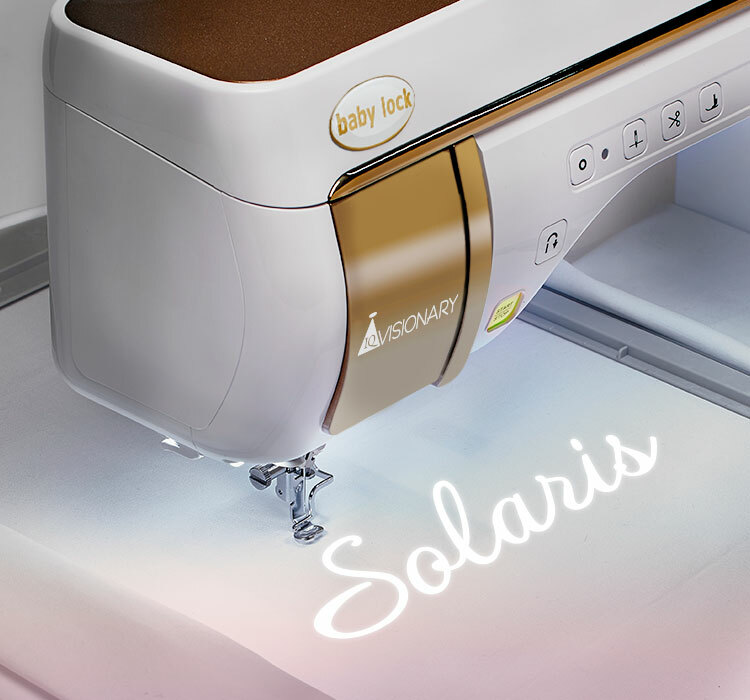 You'll find everything you need on the Solaris product page.